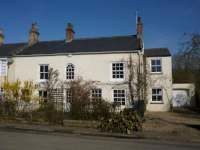 Spacious country house in peaceful idyllic location. First floor orangery opens onto exclusive gardens with panoramic views. Attractive en-suite rooms with flat screen TV, fridge: free WI FI : A refreshment tray with homemade refreshments each afternoon. A warm friendly atmosphere is the reasons why many guests return year after year. Visit Britain 4 star silver. Visit Britain breakfast award. Welcome to Garden House Bed & Breakfast situated in the beautiful North Yorkshire market town of Masham, one of the country’s oldest market towns and a thriving tourist destination. 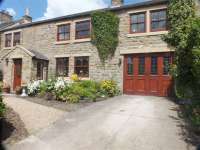 Garden House is perfectly located just off Masham market place on Park Street. Our guests can easily explore the lovely surrounding countryside of the Yorkshire Dales and the many local tourist attractions including two famous breweries, Black Sheep Brewery and Theakston Brewery both in Masham itself. Garden House Bed and Breakfast has been newly refurbished by its current owners, Chris & Jude. Guests to Garden House will enjoy modern stylish rooms with a hint of luxury, fabulous breakfasts and of course some great Yorkshire hospitality whilst being conveniently located in the centre of the famous market town of Masham. Garden House was previously run as a Bed & Breakfast for many years. The updates we have chosen to do have brought the house back to life without losing any of its original charm! We are both very local to the area and have always had an affinity with Masham. Chris is part of a local cricket team and has been for years, we have fulfilled a dream to live and work in this beautiful market town. 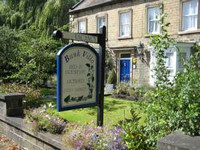 Low Foulgate B&B and Anvil (Luxury Self Catering) Holiday Cottage are perfectly located in a peaceful rural setting between Masham and Ripon. Surrounded by stunning views & beautiful countryside, with footpaths from our door and Hackfall Woods & The Himalayan Gardens close by. We offer huge spacious en-suite rooms with all the facilities you would expect in a luxury B&B plus ample off road parking. Family run, you are guaranteed a warm welcome, we have gained a reputation with our returning guests for providing ‘excellent breakfasts’ and ‘stylish spotlessly clean accommodation’ in a relaxed and friendly atmosphere. Firs Farm is a grade II listed farmhouse in a peaceful location, with stunning views across the valley. There are three luxury bedrooms, 2 ensuite and one with private facilities.. Guests have their own entrance, guest lounge with open fire and private parking. Mickley Bed and Breakfast is affectionately called The Tardis due to the interior being considerably bigger than it seems from the exterior! 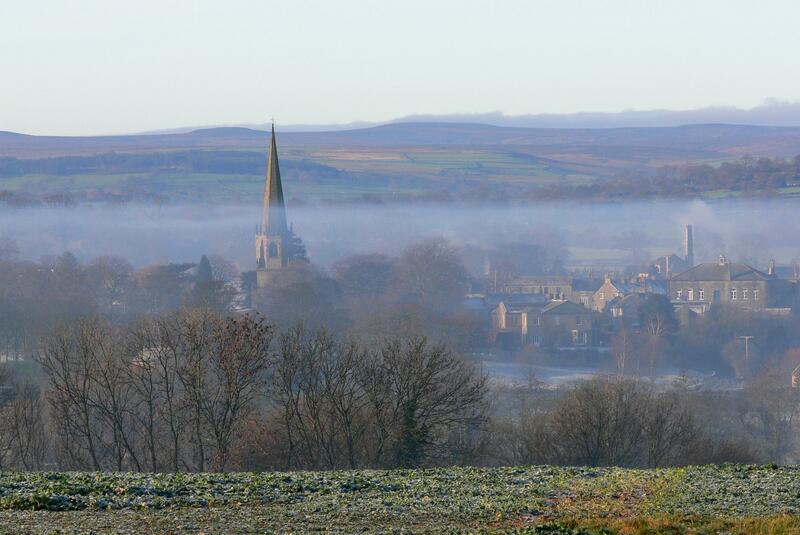 We are in a small unspoiled village between Masham and Ripon in Nidderdale’s AONB. We are dog and child friendly. It is essential to have a car as there is no public transport to speak of and we have ample free parking. We have two well equipped B&B bedrooms, one with an en suite bathroom and its own en suite sitting/dressing room and the other with a private bathroom just over the landing. There is a communal sitting room with a log fire and French doors to the garden and dining room also with a log fire and door to front garden. Breakfast is cooked to order and wherever possible we get local food. By prior arrangement only, we would be delighted make you packed lunches and cook you a delicious, candle lit evening meal. But please visit our website for all information and our rooms, rates and costs etc. Please click here to read all our wonderful TripAdvisor reviews, and we have held their Certificate of Excellence since starting in 2012.